The present day Jammu and Kashmir is comprised of three distinct units and Ladakh, the least visited is perhaps the least understood. Our November 2007 issue was therefore a tribute to the land of the moon and its innocent people. It explored the politics, art, culture, life and style. 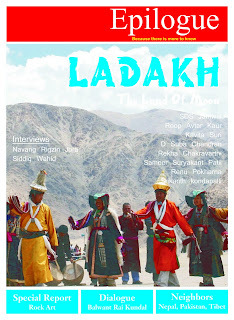 With this exclusive issue on Ladakh we initiated our editorial commitment with this last place of the country. 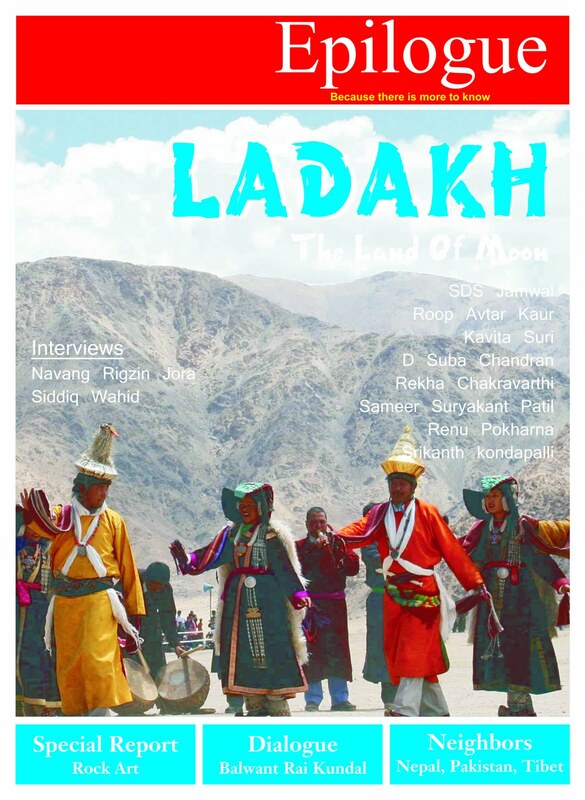 Since November 2007, Epilogue carried a regular section on Ladakh bringing reports from grassroots and connecting with the people.